When I told my husband I was going to be transitioning to a plant-based diet he had exactly 3 concerns. How would our grocery bill be effected, would my health suffer, and does this mean he had to stop eating meat too (spoiler alert: he did not stop eating meat!). 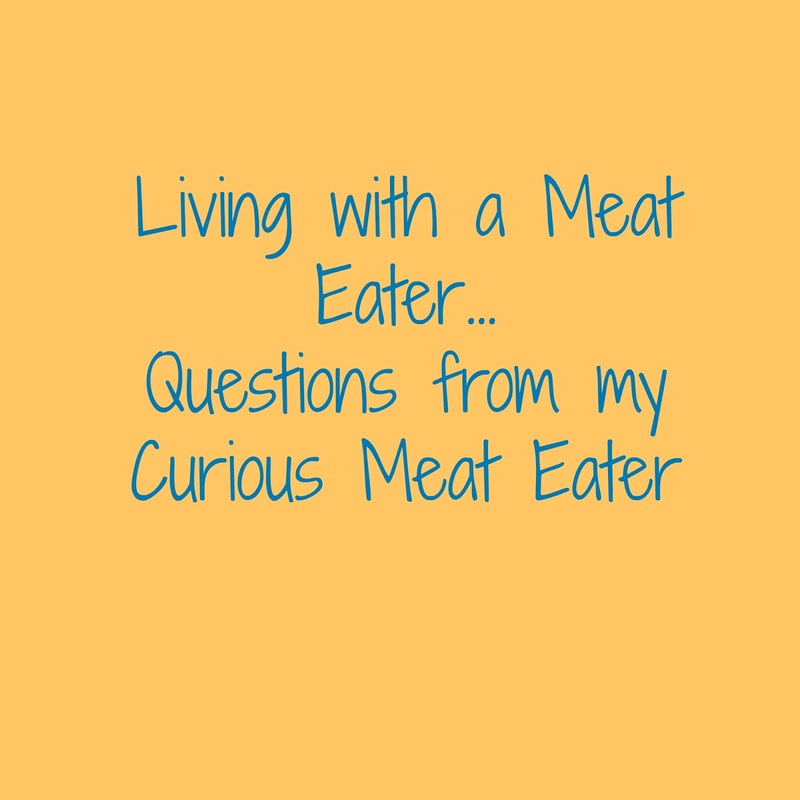 The questions my husband asked are questions that meat eating significant others and family members often find themselves wondering. Just because we have committed to a plant-based diet does not mean we can expect our loved ones to do the same. So, today is post geared toward our meat eating loved ones; you can tell your loved ones to put down their swords there won't be a war on bacon today. How Will Our Grocery Bill be Effected? When I told my husband I was committing to a plant-based diet he was positive that our grocery bill would skyrocket trying to accommodate both of our diets, and at first it did. My mistake was trying to meal plan two completely different meals for our diets. Shopping this way for month was the equivalent of our budget for two. Instead of making two completely separate meal plans I made a vegetarian and a meat version of the same meal plan. For example, I would make Alfredo pasta with mushrooms and broccoli and for my husband I would fry chorizo and add it to the pasta I portioned out for him. Once I figured out our meal plan I and began shopping I saw our grocery bill go way down. While our produce budget did increase our meat expenditure decreased.. DRAMATICALLY. Buying meat for one and veggies for two had our grocery bill lower than I've ever seen it. 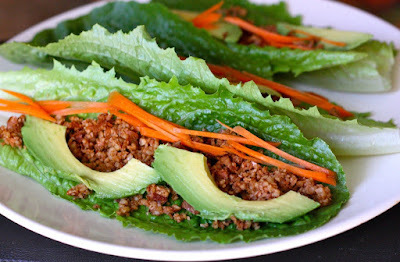 My husband's biggest concern was if my health would suffer on a plant-based diet. With iron deficiency anemia it is very important that I get more than the recommended amounts of iron because my body such a hard time absorbing the iron I do ingest. In my past experiences with vegetarianism my health would always end up being my down fall. I was determined for vegetarianism to work this time, so I took the necessary precautions to head of my iron ever getting too low. What's helped me the most is to plan an iron rich diet. Most of my meals consist of one or two dark leafy greens, beans, and a source of vitamin c.
Will He Have to Stop Eating Meat? The short answer was no. I didn't want him to stop eating meat if he didn't want to. I however, did not want him to continue eating the same amount of meat he was eating. As Americans, we eat more meat than we should causing for the livestock industry to adopt practices that can keep up with our consumption. 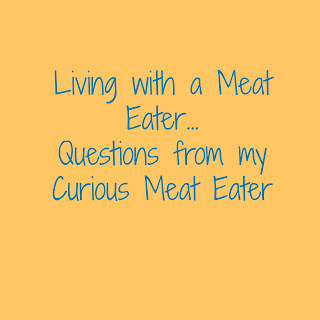 I explained to my husband that I wanted him to eat healthier and that meant cutting back his meat intake some. I honestly expected more of a fight from him, but after some compromising, we finally worked out a diet for him that we both agreed on. One that did include meat but less frequently and in smaller quantities.